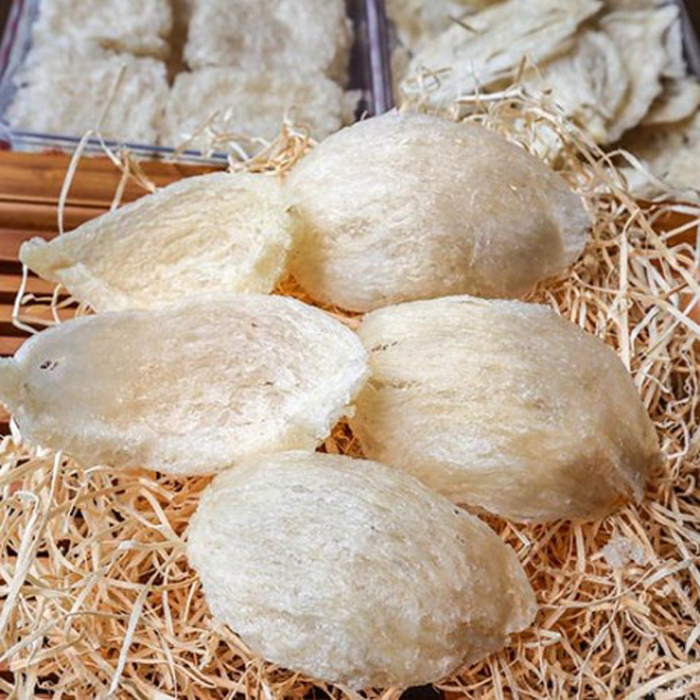 Our Super Grade 1 are excellent grade bird’s nest molded into a very beautiful cup-shaped. It is perfect as gifts for special occasions and also for personal consumption. 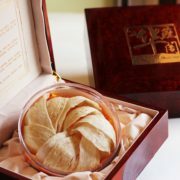 Our Royal Grade 1 are excellent grade bird’s nest molded into a very beautiful cup-shaped. It is perfect as gifts for special occasions and also for personal consumption. 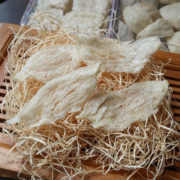 Our Royal Grade 1 Bird’s Nest is one of the highest quality bird’s nest you can find in the market. Each of our product has gone through our very own special technology in cleaning bird’s nest.